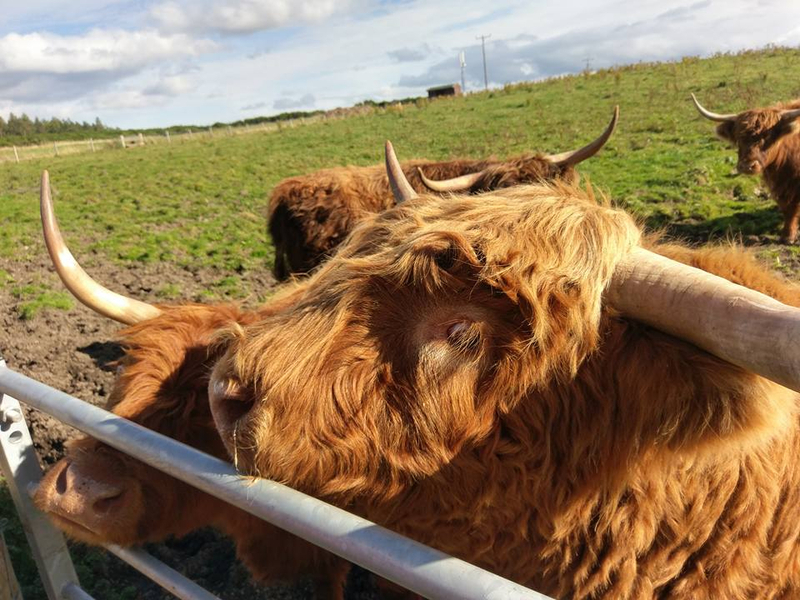 If people are coming up to Aberdeenshire, sometimes they can be spotted at Kincardine O'Neil. I have seen them from the bus just after the wee church. They are not always there but I have seen them on a few occasions. 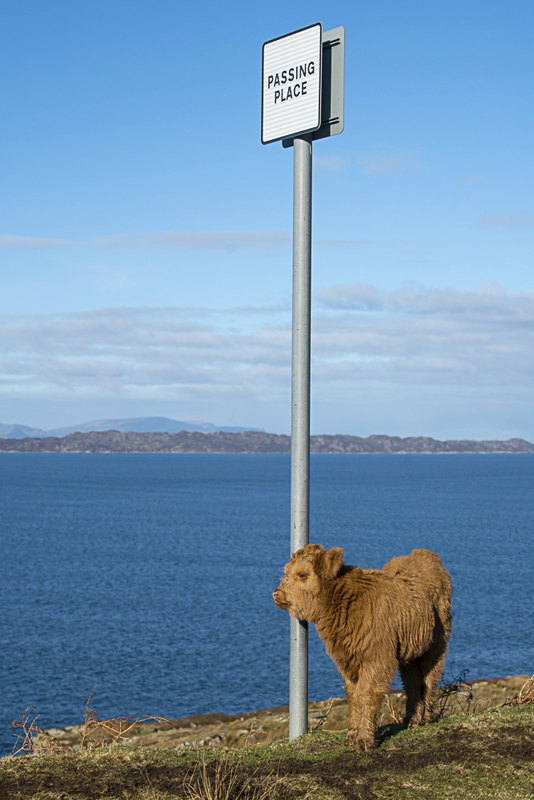 Hi @mustseescotland, There are lots of places to find Highland Cows. 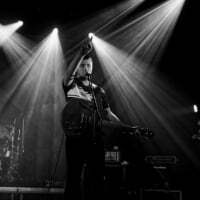 I live in Pitlochry and we have a few of them on the left side of the road as you exit the A9 to drive in to the town. Also at the gates of Blair Castle there are usually two or three. Taste Pertshire by Bankfoot on the side of the A9 has Highland Cows. 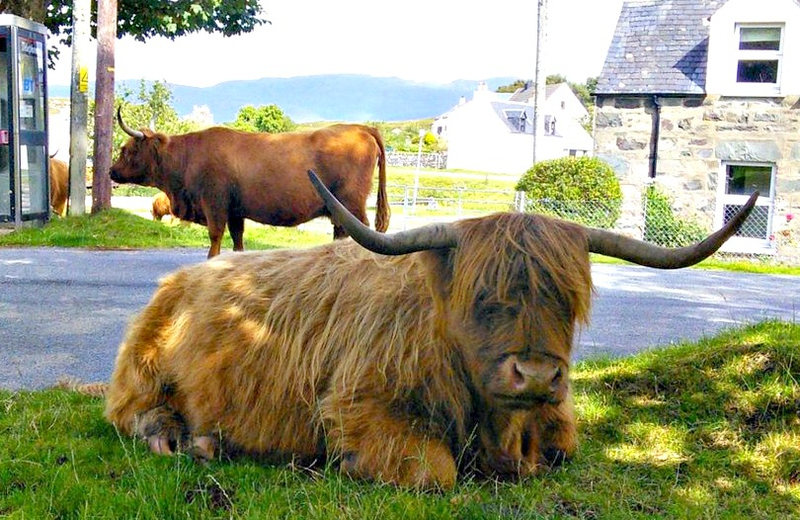 @mustseescotland When we were out on Islay in Dec, there were a few of the adorable hairy beasts wandering around near Kilnaughton chapel (cemetery) on on the other side of Kilnaughton bay from Port Ellen. Of course the one with the net, did look sad (however friendly and fluffy they look) they are still very dangerous. 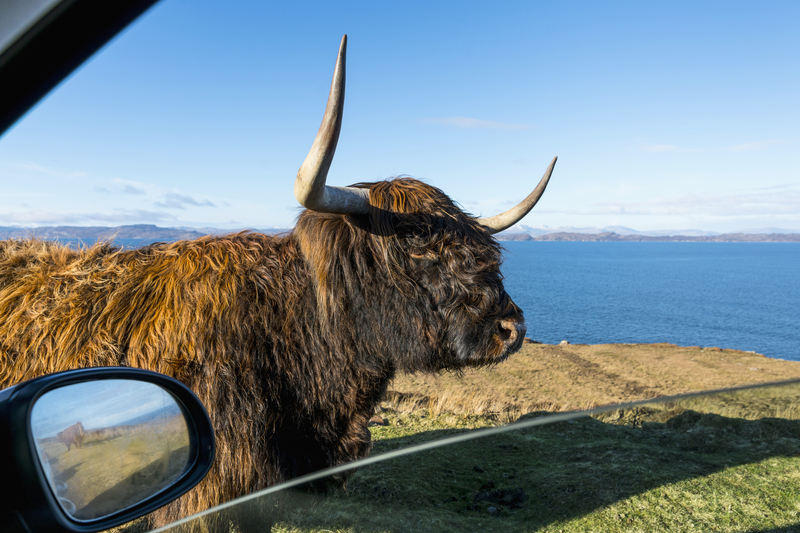 Have a look at some of these coos that were spotted on the coastal road between Applecross and Shieldaig! If you're paying a visit to Stirling Castle there are ones in the land below as well! 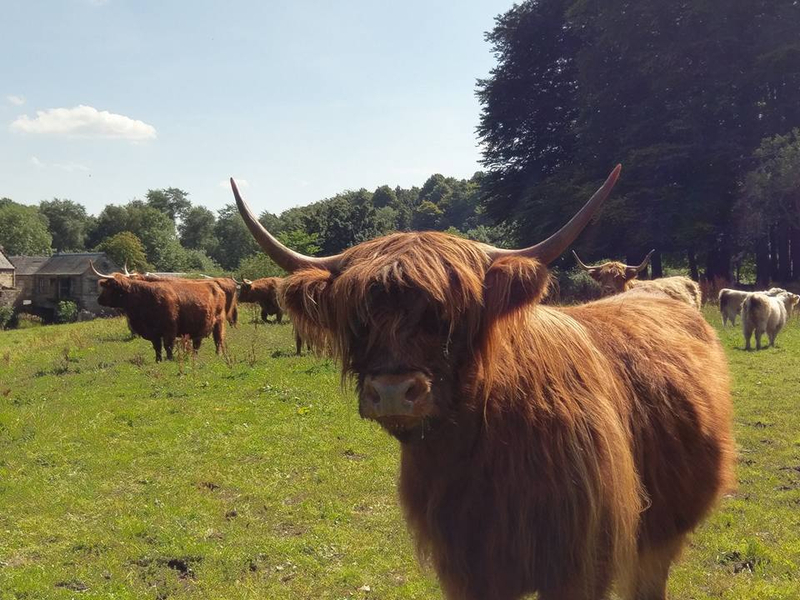 And for those who are on a City break but don't want to miss out, in Edinburgh there are Highland Cattle whom you might see wandering the grounds of the Prestonfield House Hotel in the heart of the City. 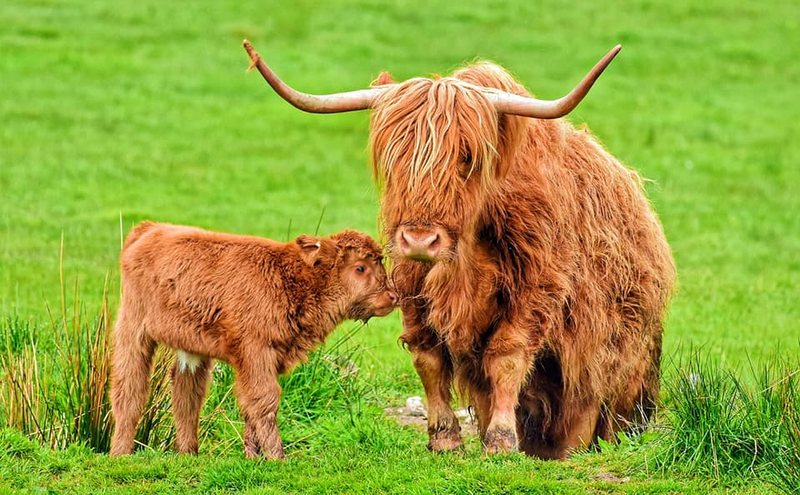 if you are travelling up (or down) the A9 near Perth there are coos in the field at Taste Perthshire near Bankfoot. 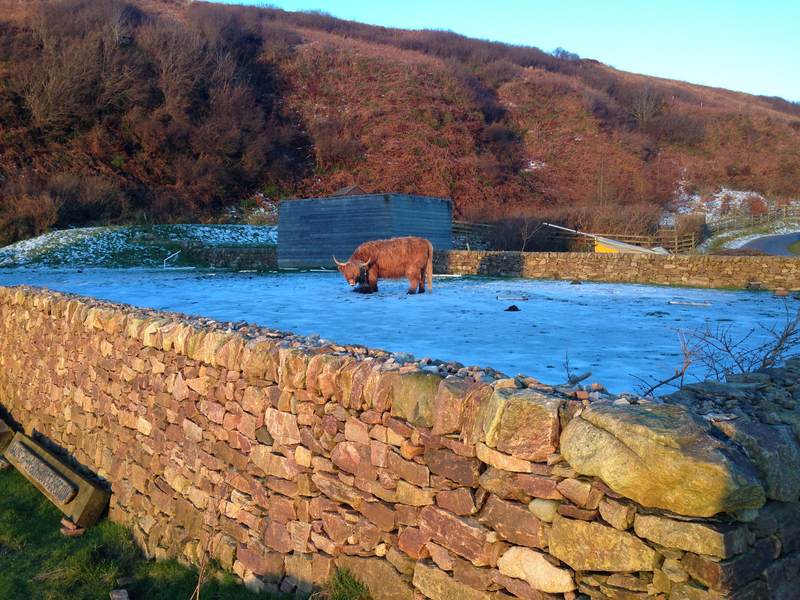 They currently have two baby coos too. 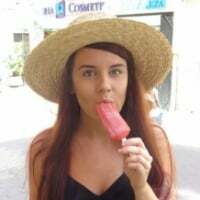 They are accessible for photo opportunities too. Stirling Castle - below the castle and next to the King's knot - you can also find heilan coos here. Blair Atholl Castle - There are black coos here at the castle. They can be found at the entrance of the campsite or at the back of the car park at the castle. 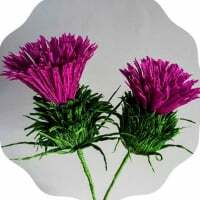 Inveraray Castle - You can find them in the field right outside the castle door at Inveraray. 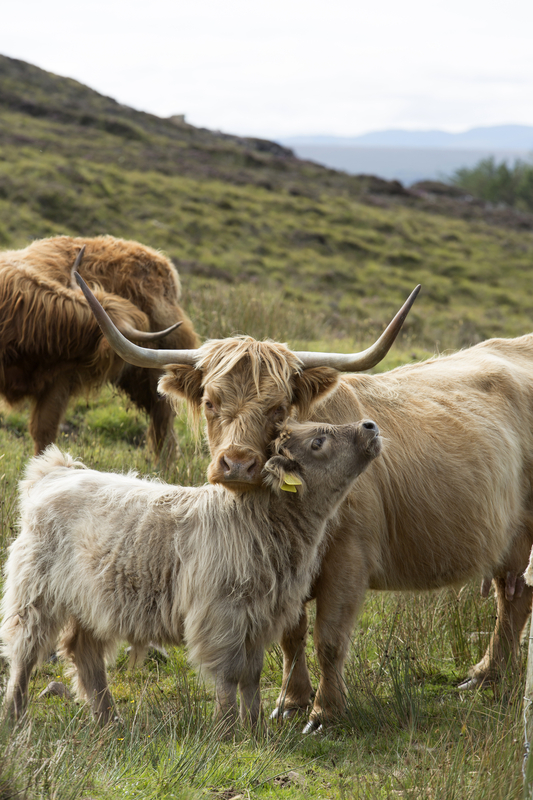 Cardhu Distillery - There is a small herd at the distillery too. 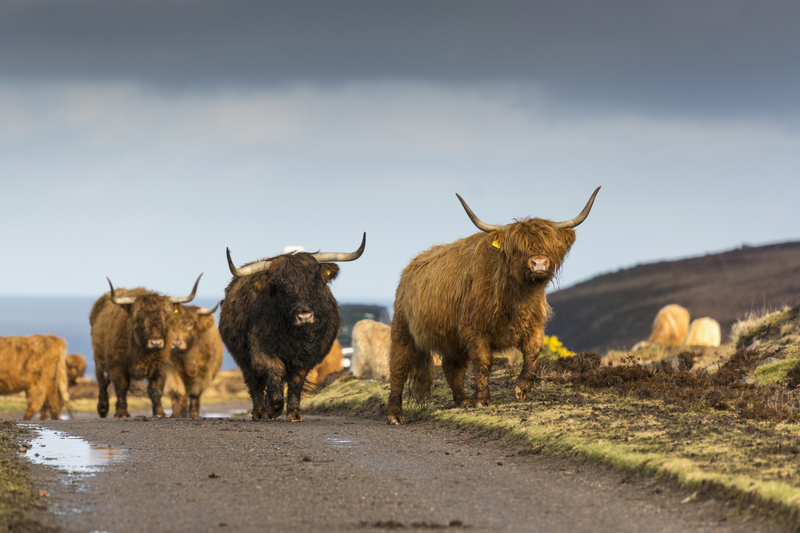 Balgove Larder, near St Andrews - There are usually a couple of coos as you drive up to Balgove Larder. 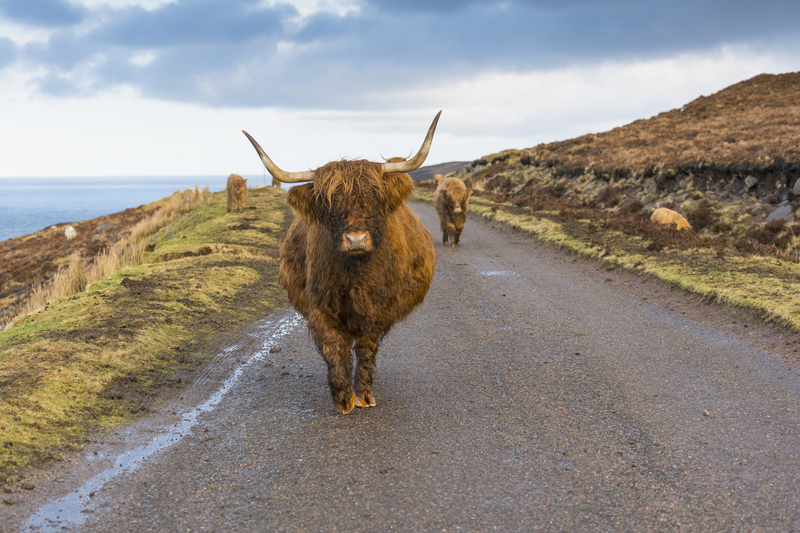 some really great pictures on here of Highland cattle, if anyone is on the Isle of Bute looking to see them, head out toward Rhubodach where they are in a field by the road side. Look at these wee guys! I saw may of cows on Sky in May.